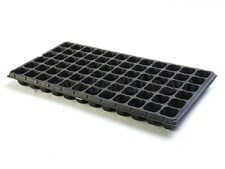 You can grow natural plants & seeds in these plastic sheet pots. 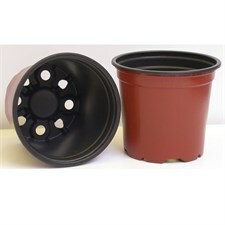 Plastic sheet pots are lightweight and flexible. 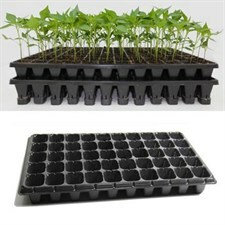 You can also grow natural plants & seeds in these plastic sheet pots. 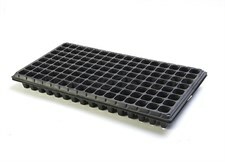 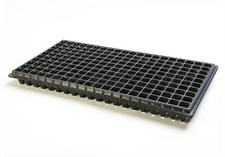 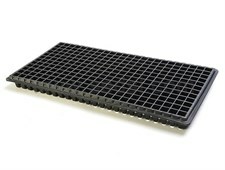 Plastic sheet pots are lightweight, strong and flexible.